Oliver Ward and Graeme Kent are self-confessed denim heads, and have been mates for 20 years. 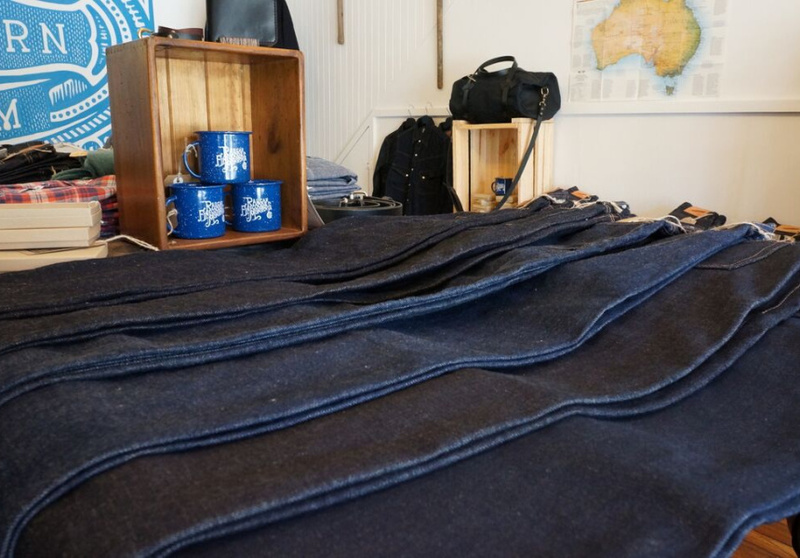 After pursuing an array of different careers, the pair opened The Great Southern Denim Co., bringing rare labels and a trove of denim-related information to Marrickville. 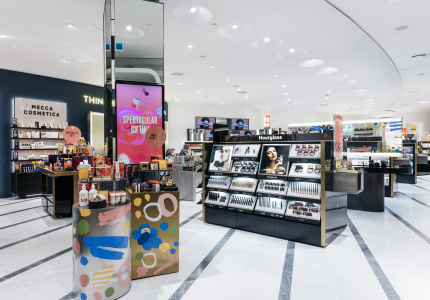 Their store is far more personal than anything that fronts Pitt Street Mall. 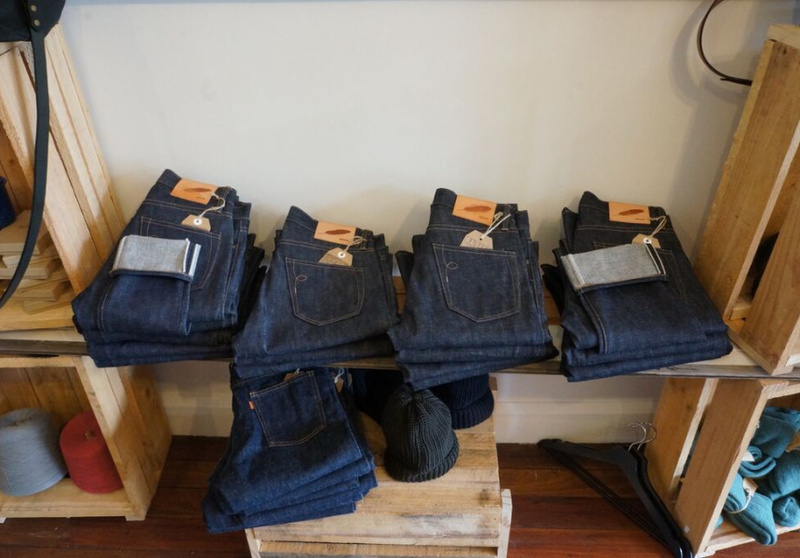 Three Japanese labels – Burgus, Rogue Territory and TCB Jeans – take pride of place on the store's racks, conveying Ward and Kent's love of the craftsmanship of Japanese denim makers. Indie-American labels Railcar and WH Ranch Dungarees are also carried. As well as pants the shop stocks plaid shirts by Rogue Territory, denim shirts from Burgus Plus and T-shirts from Tokyo's Barns Outfitters. 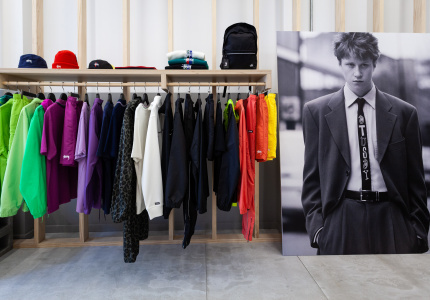 Accessories include socks and beanies from Wellington label Last & Loom, and leather goods such as duffle bags, belts and wallets from Wolf Hill. 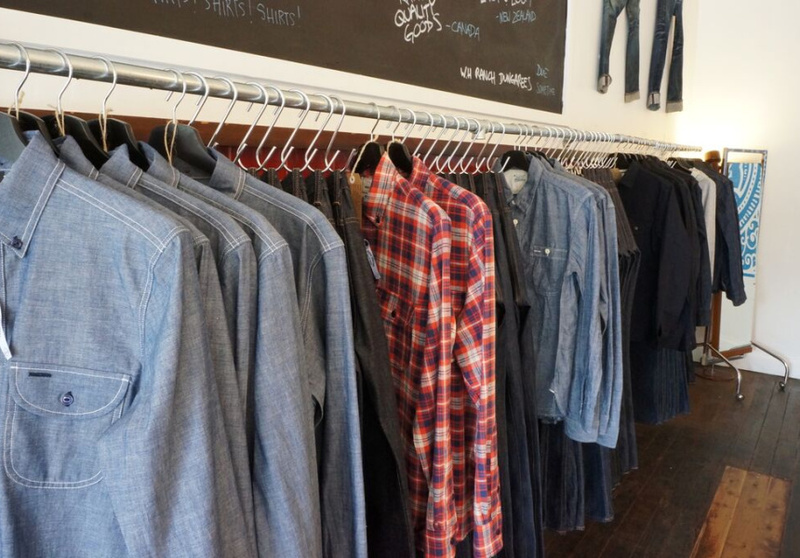 Future plans include offering more labels, stocking Australian-made jeans, fitting nights for those who want custom-made jeans and a new range of basics.